Lauren is a recent graduate of the University of California Irvine. 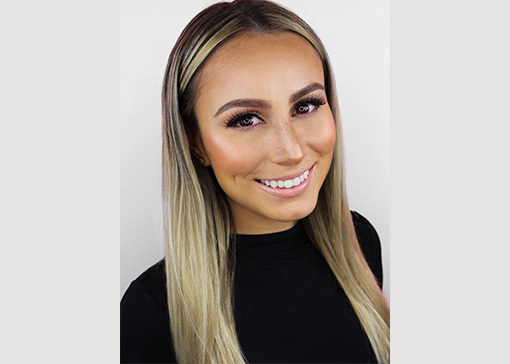 While pursuing her bachelor’s degree in Psychology and Social Behaviors, she joined the fraternity, Delta Gamma, where she developed a passion for marketing and branding of her sorority. While attending college, she worked for a start up company where she was able to pursue a marketing internship. This would change the course of her career path. She is proud to say she has been at Frogman Media Group since the start. Born and raised in San Pedro, CA, a halfway point between Los Angeles and Orange County, Lauren enjoys the outdoor life of Southern California and all it has to offer including outdoor concerts under the sky and countless dining possibilities. You can find her in the mountains snowboarding during winter or soaking up the sun at the beach in the summer – when she’s not staying up to date on the latest social media trends, of course.